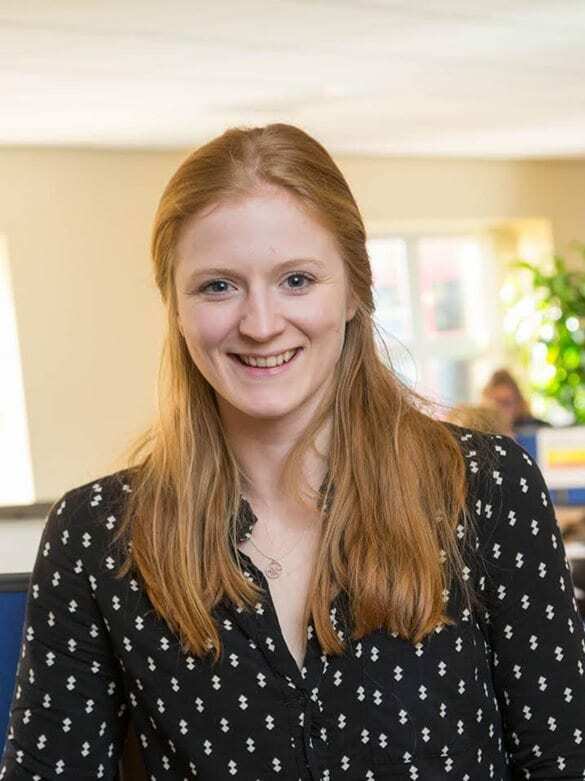 “After graduating from Durham University with a Masters in Marketing, I knew I wanted to work in marketing in the food industry and ideally for a leading food manufacturer. Samworth Brothers seemed an ideal fit. My background is that I come from a family-run business, so I was especially attracted by the fact that Samworth Brothers is also a family business. What I love about the graduate scheme is you move to four different roles in four different businesses and start something brand new every six months. Very few companies offer that. I am on my first placement in Walker & Son where I am a Category Marketing Analyst. I look at market brands, undertake research and price analysis and gather data for our retail customers. I then make recommendations to them based on what is going on in the market. All the category managers from the 19 companies right across the Group get together once a month. I attend these meetings and it’s an excellent opportunity for brainstorming and sharing knowledge. I learn a huge amount at these sessions. The graduate trainees attend a residential training course three times a year and I really enjoyed the first one we went on in October. It was great to develop my soft business skills and also to build connections with the other people on the course – both from inside and outside the Group.